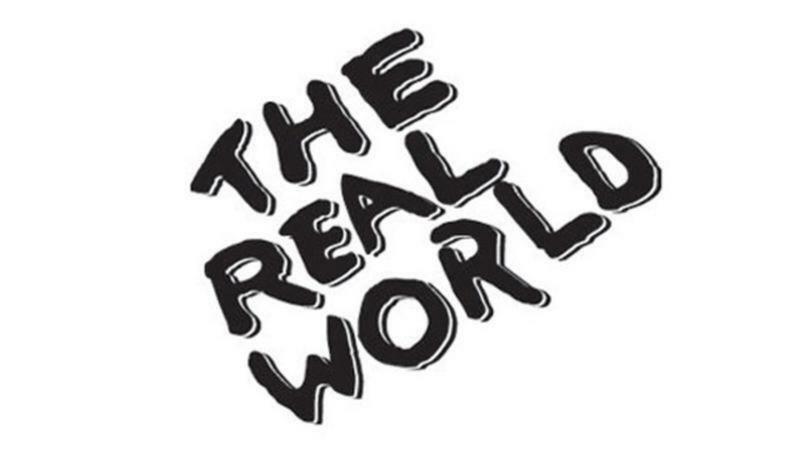 The door is unlocked—come back inside the house for MTV and Facebook’s relaunch of the hit reality series “The Real World,” now casting roommates. Plus, a staged reading seeks talented singers and movers, a global beauty brand needs male models, and a production of “The Secret Garden” is casting its Mary Lennox and more. MTV and Facebook are seeking new roommates nationwide for its upcoming relaunch of “The Real World.” Cast members, aged 21–34, are wanted to stay in the house. Production will take place from March through May. Pay is TBD. Apply here! Join the cast of “The Personality,” a staged reading. Singers and strong movers, aged 25–55, are wanted for a variety of roles. All will participate in musical numbers in addition to playing multiple roles. There will be an Equity Chorus Call in New York City on Feb. 19. The staged reading will run from March 11–28 in NYC. Pay is $550 per week. Apply here! Make Up For Ever, a global beauty brand, is casting male models, aged 18–32, for an upcoming lip product launch. All models must have clear complexion and be comfortable using lipstick. The video will shoot on Feb. 22 in NYC. Pay is $1,000. Apply here! Casting is currently underway for 3D Theatricals’ production of “The Secret Garden.” A young female actor, aged 8–12, is wanted to play the lead role of Mary Lennox. Additional talent, aged 10 and older, is wanted for several principal and ensemble roles, including Archibald Craven, Dr. Neville Craven, and more. There will be an open casting call on Feb. 21 in Anaheim, California. Rehearsals will begin on April 8 and the show runs from May 3–19 at Cerritos Center for the Performing Arts in Anaheim. Pay is TBD. Apply here!